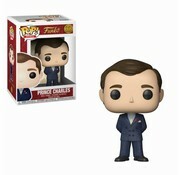 Prince Charles #02 - Funko POP! 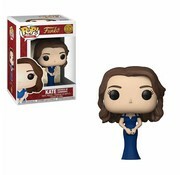 Kate Duchess of Cambridge #381 - Funko POP! 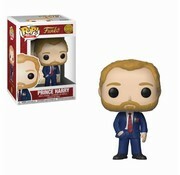 Prince Harry #06 - Funko POP!